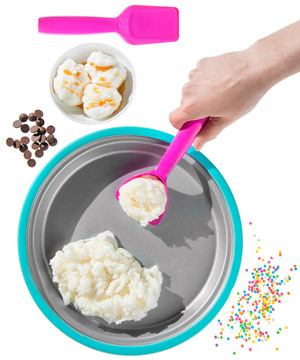 Sweet Spot Ice Cream Maker: Make homemade ice cream in minutes. Eating isn’t the only part of ice cream that can be enjoyable. 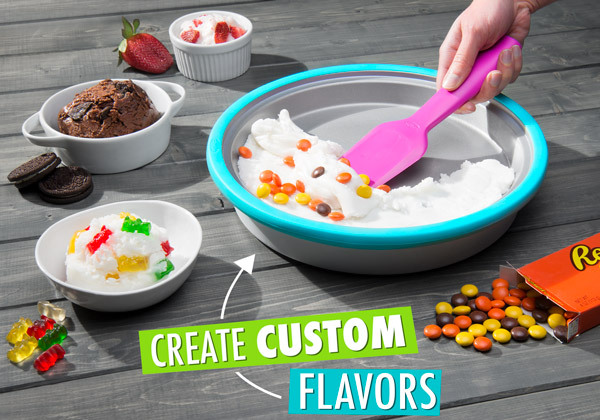 The Sweet Spot Ice Cream Maker makes it fun to create and customize your own frozen dessert. Store the Ice Cream Maker in your freezer until you get an ice cream craving. Then follow the included directions to make your ice cream mixture and pour it onto the Ice Cream Maker. The Maker’s surface will start freezing the mixture almost immediately as you use the included tools to blend it all together. 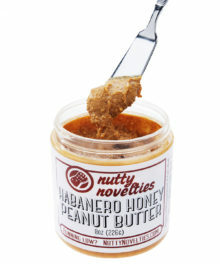 Add in cookies, nuts, and any other toppings to the mix just like an expensive marble-slab ice cream shop. Within a couple minutes, you’ll have a custom cold concoction to enjoy. The Sweet Spot Ice Cream Maker is a cool way to customize your own frozen dessert that’s faster than a trip to the ice cream shoppe. Just store your Ice Cream Maker in the freezer, and you’ll always be moments away from delicious. Whip up a creamy mixture and pour it onto the fast-freeze surface. Use the included tools to scrape and combine the mixture as it freezes; then add any mixers you want. Your first batch will be ready in a couple minutes, and you can make six servings in about half an hour. That’s enough to please a whole group of guests at your personal ice cream parlor. Fun is a dish best served cold. The best part of making your own ice cream is making it exactly how you want it. Try crazy combos an ice cream shop would never be brave enough to make. Strawberry ice cream mixed with wisps of cotton candy? Vanilla ice cream with bits of apple pie?? Coffee ice cream with real bacon?!? Your imagination and taste buds are the only limits. And don’t restrict yourself to only ice cream. With recipes for gelato, sorbet, margaritas, and slushies, you can sample a wide variety of frozen treats. 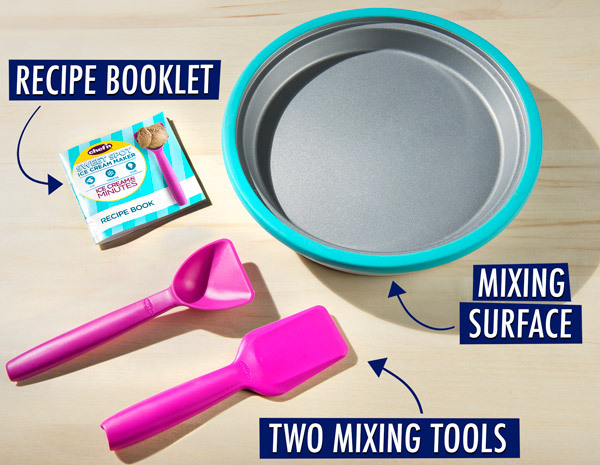 Each Sweet Spot Ice Cream Maker includes a fast-freeze pan with rubber casing, two plastic mixing tools, and a recipe booklet. Add your own ingredients, either from one of the included recipes or a crazy concoction of your own invention. The recipes in the booklet use common ingredients that you’re likely to have on-hand, so you can get started right away. Become a queen (or king) of dairy. Jon and Eric, members of the Vat19 video team, take a first look at this rolled ice cream maker. Jon and Eric take a first look at the Sweet Spot Ice Cream Maker. Question: What is “marble-slab style” ice cream? 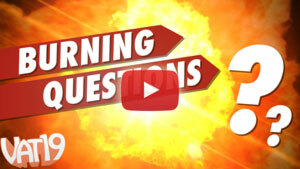 Answer: Instead of buying a pre-mixed combination (i.e. 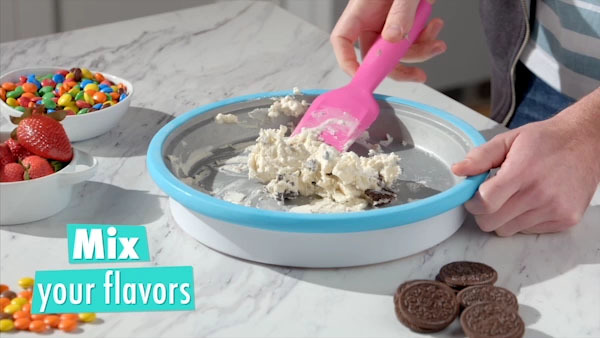 cookies n’ cream), you add your chosen mixer(s) into the ice cream as it freezes. 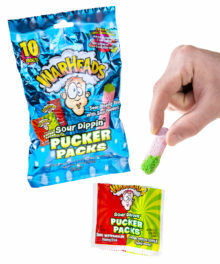 It’s a way to really customize your treat. And since the Sweet Spot Ice Cream Maker gives you the ability to make the ice cream yourself, you always get exactly what you want. Question: What should I add to my ice cream? Answer: Cookies are always a good choice. 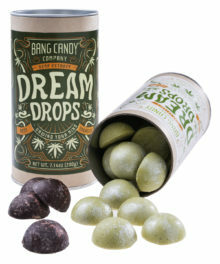 Or, you could get a little weird with these gumballs. 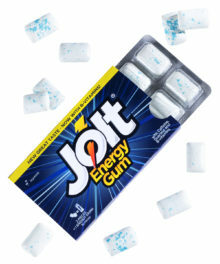 You could even add more ice cream to your ice cream. Question: Can I put this in the dishwasher? Answer: The Sweet Spot Ice Cream Maker is hand-wash only.